Need support for Carrier Systems' products? You're in the right place. 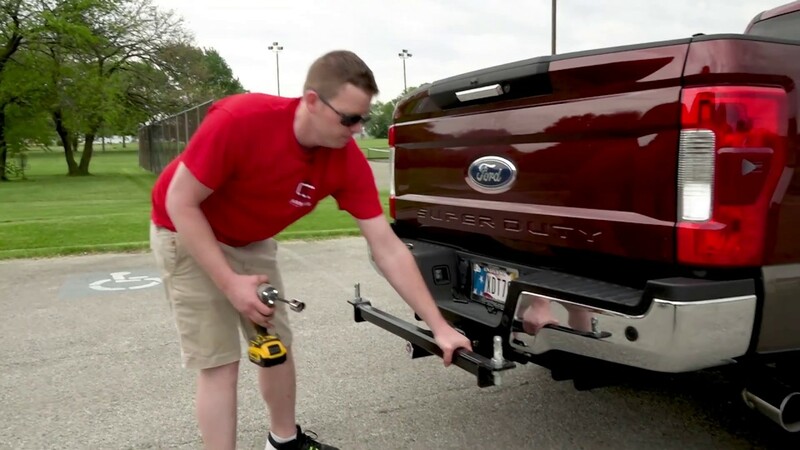 Download the latest Owner's Manual for our bumper pull trailers. Download the 360 Trailer Specification Sheet. Download the Carrier Rack Specification Sheet. Frequently Asked Questions will be added to this section. If you have any questions in the meantime, please reach out to us via the Contact Us page.